When TomegaVax Inc. spun out from Oregon Health & Science University in 2011, it had the makings of a future bio-star. 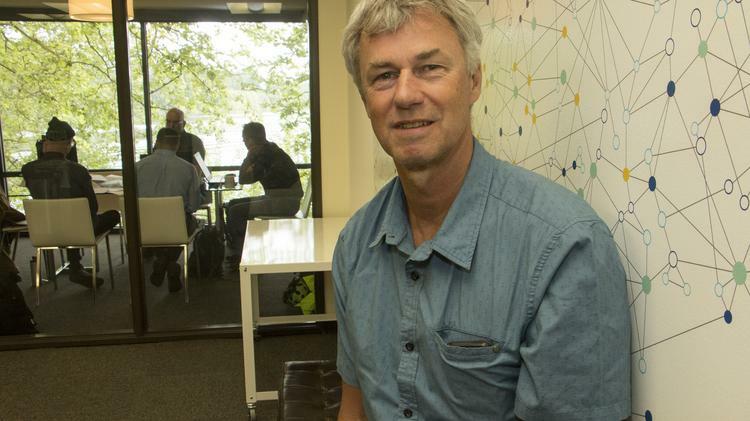 The startup would commercialize the research from the OHSU Vaccine and Gene Therapy Institute, where Dr. Louis Picker and his colleagues were developing a vaccine to combat some of the greatest global health crises in the world — HIV/AIDS, malaria and tuberculosis. The basis of the preventative vaccine is the common herpes virus, or cytomegalovirus, a novel approach. TomegaVax not only had the intellectual firepower, but it had also secured the necessary intellectual property protections. Then in 2013, Picker became a global sensation, with a scientific paper revealing that his vaccine candidate had cleared the simian form of HIV from the bodies of monkeys. Yet for a variety of reasons not tied to the science, TomegaVax struggled to gain traction with investors, a crucial step in the process of taking promising research to the next level. Clinical trials cost tens of millions of dollars and are best sponsored by an industry partner outside the university setting. But the company lacked a credible CEO with prior experience and couldn’t hire one without the capital in hand. Klaus Frueh’s main goal upon co-founding TomegaVax was to secure the intellectual property. He is pictured here at the OTRADI Bioscience Incubator, where TomegaVax has 10 employees. The company’s fate changed in January 2017, when Vir Biotechnology seemingly burst onto the scene with a who’s who of backers — the Gates Foundation, Japan’s Softbank and ARCH Venture Partners, whose co-founder Robert Nelsen committed $150 million. Nelsen formed Vir to take on challenging infectious diseases, of the sort pharmaceutical giants largely ignore. Vir simultaneously announced it had acquired TomegaVax and its pioneering vaccine platform. TomagaVax had raised $10 million in grants over the first six years of its existence. Vir’s pockets are considerably deeper, with $600 million at its disposal. As an investor, the Gates Foundation is funding clinical development of the Picker team’s vaccine vectors, which could protect millions of people against HIV, tuberculosis, malaria, hepatitis B and more. 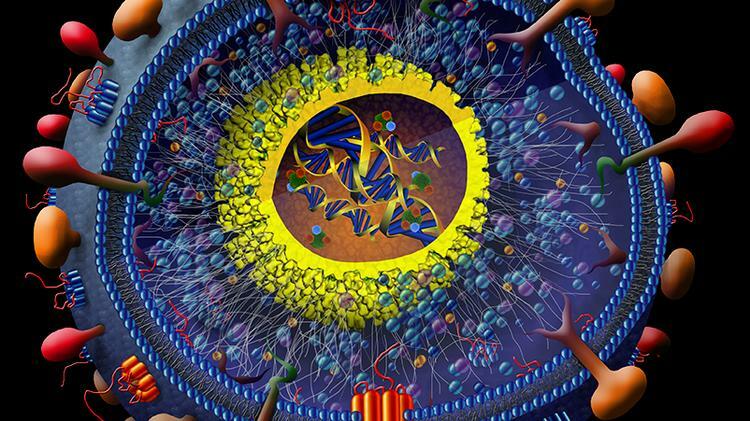 The first human clinical trial, for the HIV vaccine, is expected to kick off in one year. Read the rest of the story at Portland Business Journal (subscription required).